Wednesday Night Dinner, Discussion, Meditation. Our 2019 Practice Period begins with Nehan-e sesshin (February 8-15) and ends with Tanjo-e sesshin (April 1- 7). 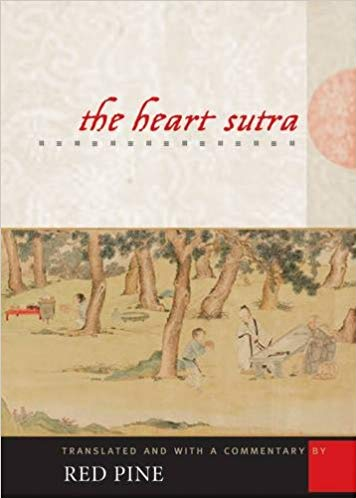 Red Pine’s Heart Sutra commentary and Kobun’s Talks on the Heart Sutra are the primary texts. Vasubandu’s Treatise on the 5 Aggregates will also be used. The Heart Sutra expresses the essence of Buddhist practice. Please join us for meditation and deeper study into this sutra. Join us Wednesday at 6pm for an informal discussion of these texts, a light dinner and tea, and evening zazen!